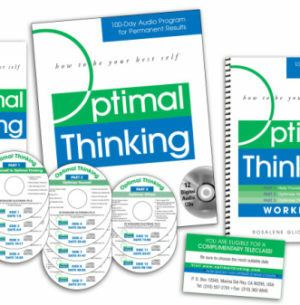 Online Bonus Offer: Sign up for 5 sessions with our optimal thinking career coach today, and receive one complimentary session (for new clients). Do you feel stuck in a career situation you don’t like? Are you confused about which career path to take? Do you need solutions to the obstacles in your career transition? Are you dissatisfied with your performance in job interviews? Do you need a customized strategy to land the right position? If you are looking for personal attention and customized solutions with a first-rate career coach to best achieve your career goals, you are in the right place. Optimal Thinking career coaching may take a couple of sessions or weekly sessions (in person, via video conference, or telephone). During each session, you will receive feedback from your coach as to how to best navigate your career transition and succeed in landing the career position you want. In collaboration with your career coach, you’ll figure out how to overcome the obstacles that prevent you from achieving your professional goals. You will rekindle the enthusiasm that puts your best foot forward. You will also eliminate self-defeating habits and develop genuine confidence in your skills and abilities. You will create an action plan to maximize your career success. Want a Tried and Tested Career Coach? To date, our career coaching success rate with clients is unmatched. 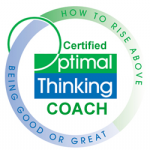 We only take on clients who are ready to achieve success with an Optimal Thinking career coach. We are dedicated to helping you discover and align with your own best solutions. Using our proprietary optimal thinking approach and experience, we collaborate to truly lay the foundation for the career that will ignite your passion for a lifetime. You can visit our office in Marina del Rey, Los Angeles, or schedule virtual coaching (via video conference or telephone). Online Bonus Offer: To receive your complimentary session, in the “Order Notes” section of the shopping cart, type “Bonus Session” (for new clients). Great coaching that got the job done. Had to wait in line to get an appointment but worth it. I am a 60 year old marketing executive who was in transition for 3 years before getting this career coaching. The coaching helped me to get back into corporate America when I doubted that it was even possible. It’s great to be involved in making a difference again and I sure appreciate the regular paycheck. 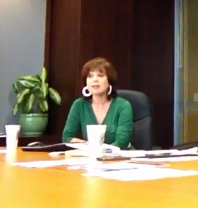 I attended Rosalene’s networking roundtable before I called on her for career coaching. She is brilliant and the most focused person I’ve met when it comes to best solutions. Thanks for your help Rosalene. Rosalene is a very effective coach. She is focused and gets the job done. I hired Rosalene Glickman when I decided to leave my last company and wanted to take a smart course of action to obtain my next position. She is outstanding, knowledgeable in every aspect of transition, on-boarding and coaching working senior executives. She knows how to maximize skills and output. I feel blessed to have found her. Her impact on my career has been excellent. 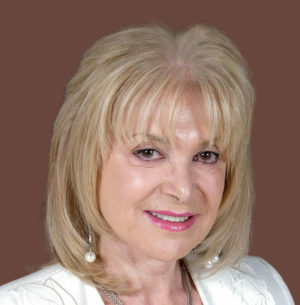 Rosalene Glickman is an insightful, very knowledgable practical coach that gets results. She kept me focused and helped me get a new position that exceeded my expectations. I’ve recommended her to two colleagues who also had great results. Great career coach. Knows all the ins and outs of landing the best career roles. I wasted a lot of money with Korn Ferry and only got on the right track here. Knowledgable, trustworthy, caring and gets the job done.